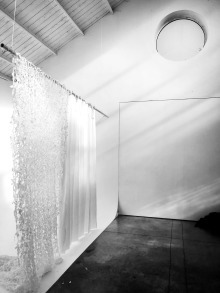 Take a look at the latest works of Loftstudio 85 or contact them in Brussels directly. Find on Production Paradise the best creative professionals and production services for rental studios photo & film, venues. The studio can be darkened, is at street level and simple obtainable with large equipment. Loftstudio is located nearby Gent. Very good and easy accessible with private parking. 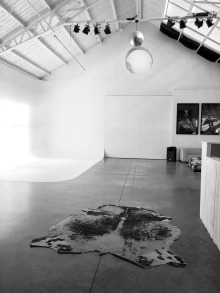 The studio is ideal for photographers, videographers and production companies. Visit our website or contact us for more information. Loft Studio 85 is an exceptional location in Ghent, Belgium. 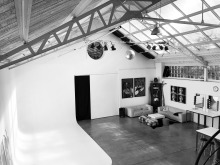 The studio is an open space that can be used for photo shoots, music videos, TV productions and commercials. There is almost nothing that can not be filmed or photographed in the studios. Cars have easy access from the spacious private parking. In addition, there are no pillars or obstructions to restrict freedom of movement. 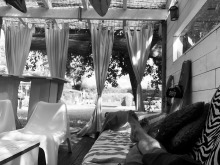 "The Loft Studio is a charismatic and inspiring place where you feel at home. Visit the website, follow us on Instagram, email or call +32 474 99 36 94 to get in touch." 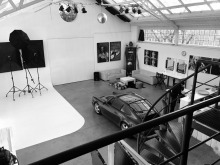 Loftstudio 85 - Belgium is a ground floor studio with private parking. 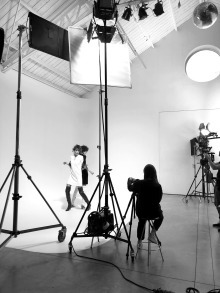 The studio features an infinity cove (width 7m, depth 4m, height 4m), private styling room and make-up space. It also provides, as clients say, inspiration and energy! 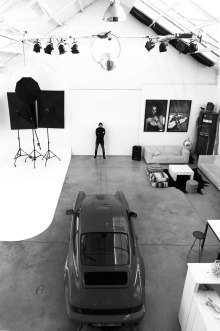 "If you’re looking for the perfect space for your commercial and fashion shoots, look-book or video productions, then you should check-out Loftstudio 85." 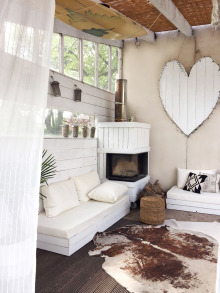 Follow Loftstudio 85 on Instagram, email or call Maruschka on +32 474 99 36 94 for more information.